IQNY tests your I.Q. of NYC. With dozens of trivia questions, IQNY is the best way to test and improve your knowledge of Manhattan. If you’re new to NYC, IQNY is a great way to improve your knowledge of the area. 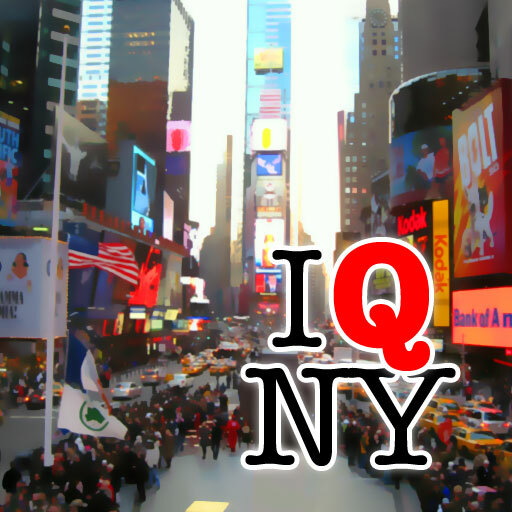 If you’re a NYC local, IQNY will test just how well you know your home town. Have a question about IQNY? Want to have some of your trivia questions included in IQNY? Use the form below.